Abuja, 2 November 2017. Tunisia plans to increase its trade with other African countries in general, and with the Economic Community of West African States (ECOWAS) in particular. This was stated by the Tunisian Minister of Commerce, Omar Behi, after the courtesy visit he paid to Marcel de Souza, President of the Commission of the West African Organisation, on 2 November 2017, in Abuja, Nigeria. “The first phase of the trade will be with ECOWAS, which will be the largest gathering of countries on the African continent,” said Mr. Behi. 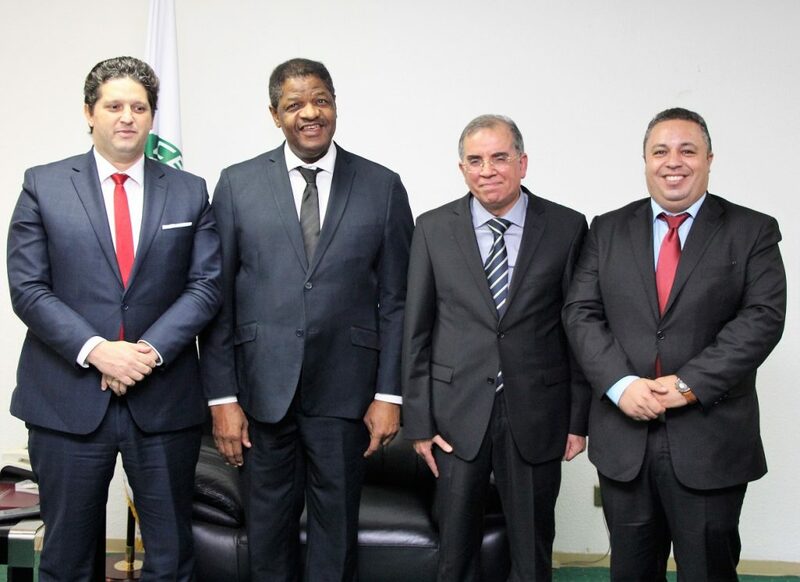 A memorandum of understanding between Tunisia and ECOWAS will be signed by both parties during Marcel de Souza’s visit in Tunis later this month. While waiting for the visit, Mr. Souza and his host discussed the intensification of cooperative relationship as well as business opportunities between Tunisia and ECOWAS. “Tunisia is a very advanced country in terms of trade, hospitality and tourism, and other African countries can benefit from it,” said Marcel de Souza. 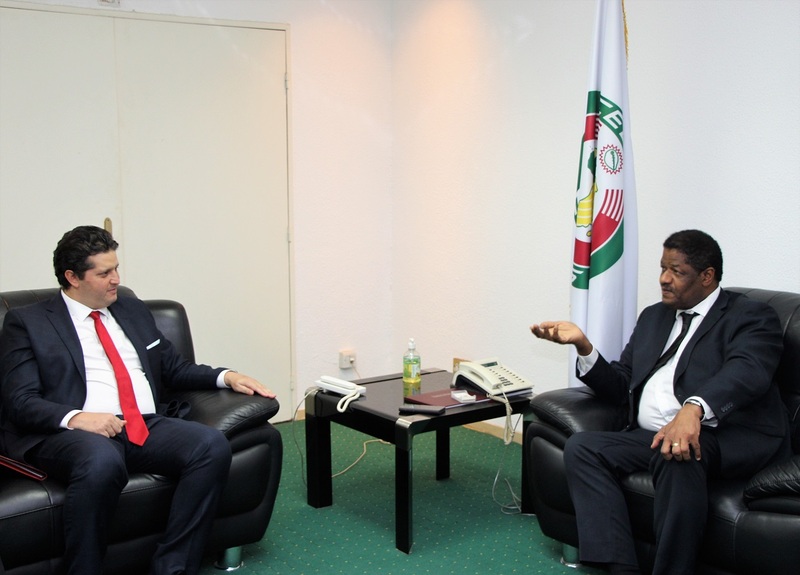 Mr. de Souza and Mr. Behi also discussed some of the decisions of the 51st Ordinary Session of the ECOWAS Authority of Heads of State and Government, held in June 2017 in Monrovia, Liberia. 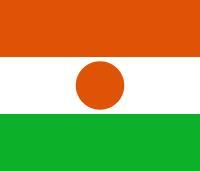 The decisions relate to the request addressed to Mauritania, inviting it to submit a request for re-admission into ECOWAS. They also relate to the observer status granted to Tunisia and the agreement in principle given to Morocco for its accession to the West African organisation. Marcel de Souza and Omar Behi stressed the need for Tunisia to adopt a gradual approach to the country’s accession to ECOWAS.